Residents value the rural atmosphere that has been preserved in Chino Hills, with over 3,000 acres of open space and 48 miles of trails available for use and enjoyment. 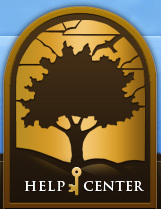 There are 16 trailheads that lead to 28 trails throughout the Chino Hills community. The City of Chino Hills also borders Chino Hills State Park, which offers residents access to an additional 16,000 acres of open space. The multi-use trail system is available to walkers, hikers, runners, bicyclists, and equestrians. Residents are encouraged to take advantage of this great natural resource, which is available so close to home. By using the trail system and being outdoors, residents will enjoy both physical and mental benefits. When viewing the online map, hold down your control key and use the minus (-) or (+) key to zoom in or out. A new City app is available in the Google Play Store and the Apple App Store for free. 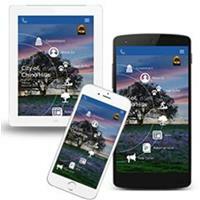 App users have access to incredible information about the City’s trails and parks with a simple touch of the smartphone screen. Click on any trail and check difficulty, time estimates for beginning hikers, distance, and even elevation gain. A chart shows the elevation of the entire trail so hikers can decide if they are ready to tackle a hike with multiple climbs in elevation. Trail photos, trailhead locations, access points, parking availability, and connections to other trails are noted and shown on a map. With GIS enabled on the smartphone, users can track their progress on the trail. 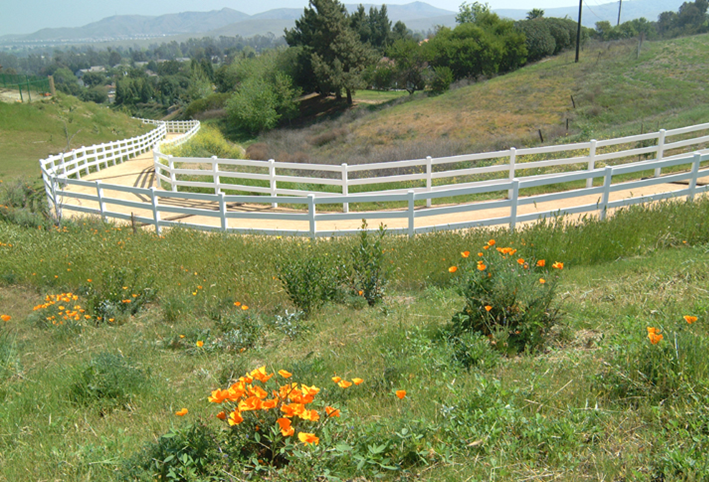 Discover the beautiful trails in Chino Hills! During this six-week program hikers will meet every Saturday morning to explore a trail in Chino Hills. Hikes will average 2-4 miles in length and will be led by City staff. Hikers are encouraged to bring sunscreen and a hat. Water and nutritious snacks will be provided. Cost is $30 for residents and $35 for non-residents. For more information, please contact the recreation division at (909) 364-2700.